ONE OF THE LARGEST LOTS IN COLONY PARK! 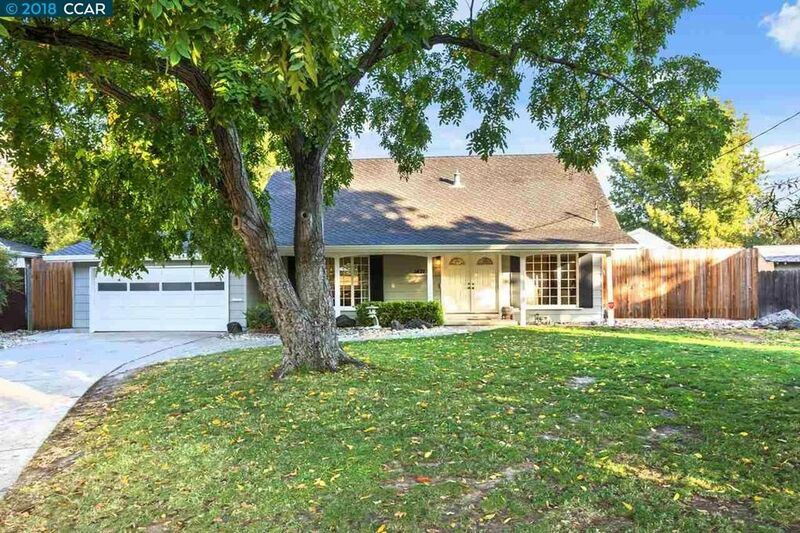 Charming 4 bedroom, 2 full bath 2-story home with lovely curb appeal. Classic hardwood floors. Step-down family room with new carpeting and cozy fireplace. Newer piping throughout house. Sewer lateral replaced approx. 10 years ago. Roof and HVAC approx. 8 years old. Huge .23 acre lot features privacy, seclusion and RV/Boat Parking. Plenty of off street parking. BEST LOCATION: on the borders of Walnut Creek and Pleasant Hill. Excellent commute! Close to freeway access, BART, shopping, restaurants and Iron Horse Trail.